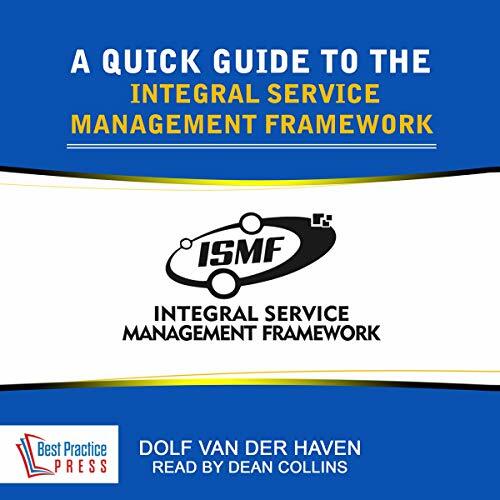 The integral service management framework (ISMF) extends classic service management with human factors such as attitude, behaviour, culture and cooperation. It creates a much broader context for service management, providing new perspectives on the role of service management with the services industry. This audiobook gives a quick introduction to the ISMF.